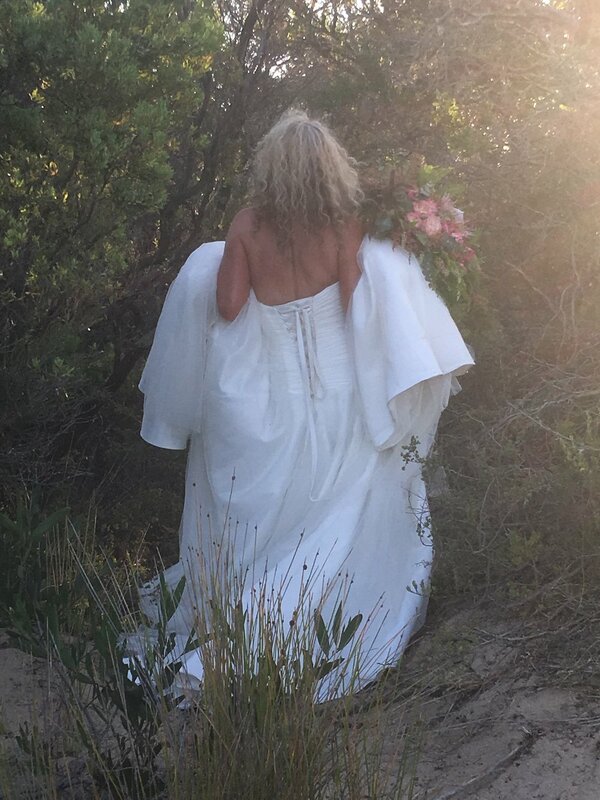 Growing up in the Southern Hemisphere I always thought there was something magical about the words, the idea of, June Brides. We are thrilled to bring this offering to you! Hello, I am Ebony, ebandflowymb.com - Your private Yoga Instructor & Facial Therapist, working in collaboration with Lisa & Paul from Big Blue Backyard BBB - Mornington Peninsula’s favourite beachside luxury hideaway for couples.